According to Theme Index and Museum Index Report, the Amusement Park industry grew 4.7% in 2017. Nowadays, Amusement Parks are embracing new technologies and marketing techniques to boost attendance and enrich the visitor’s experience. 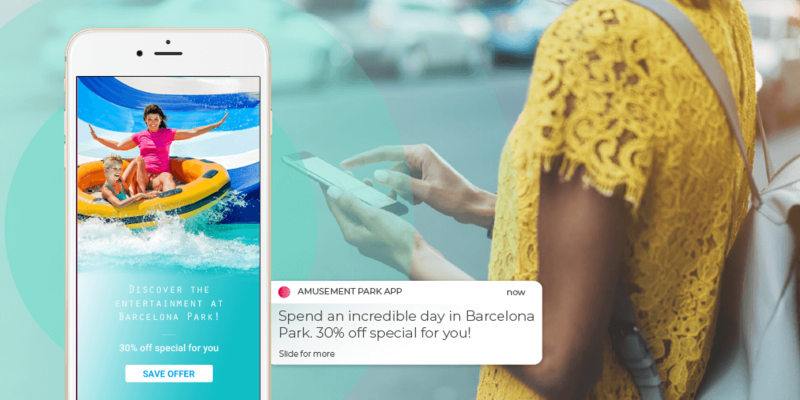 By using location-based marketing, amusement parks can deliver personalized recommendations inside and outside the park based on a user’s location and other visitor attributes. 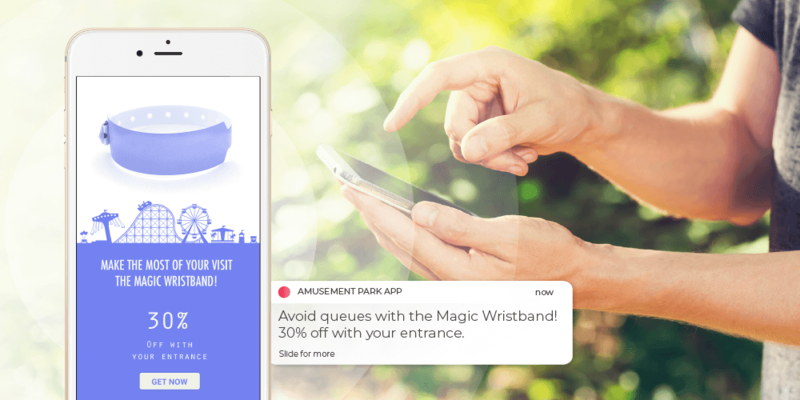 Digital managers can send location-aware messages to notify visitors about new attractions and services at the park, the waiting times of the attractions and maps. 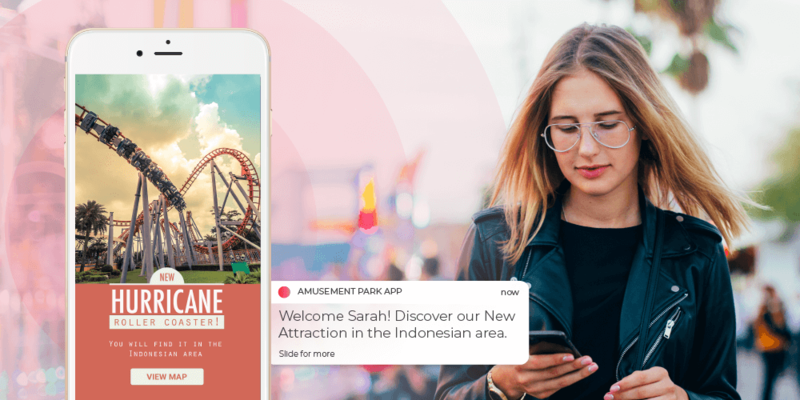 Amusement apps powered by location data can also help visitors locate specific attractions, restaurants, and services inside amusement park providing a better experience. Amusement parks attract large crowds. In such a situation where static signs and other sources of information are fighting to be seen and heard, going digital remains the best choice. 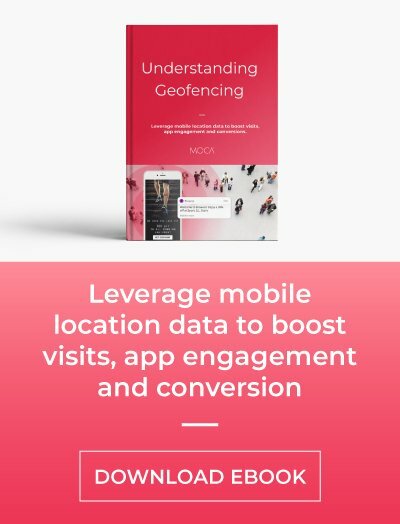 Location marketing services can be used to increase brand engagement in the park by providing useful information such as queue alerts, wayfinding maps, promotions and recommendations about the amusement park services such as restaurants and hotels. Information about the waiting times of the attractions. Display wayfinding maps to guide guests through the park. Some amusement parks have problems to attract new visitors to the park, especially the ones who are in the surrounding areas and re-engage guests who have visited the park a long time ago. 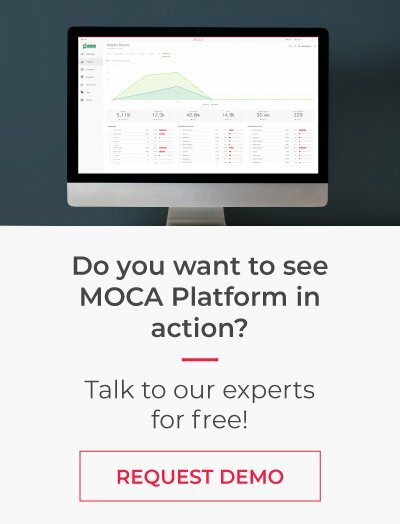 Using location marketing services, amusement park managers can increase brand awareness outside the park by announcing new attractions, shows and special events to new or inactive amusement park app users. Reach guests in POIs like airports, Hotels, restaurants or touristic locations and send them offers to drive visits to the park. Announce new attractions, shows, and special events. Retarget the guests who have already engaged with your campaigns or visited the park to re-engage them with exclusive promotions. Ask for visitor’s feedback using surveys when they leave the park. Location technology gives amusement parks significant data insights about their guest such as the time they spend at the attractions and services, how frequently they visit them or what kind of services they usually visit. Using this information wisely amusement parks can increase sales of complementary products and services by promoting them through the amusement park app sending the right content to the right visitor.  Deliver special offers for hotels, shops, and restaurants when visitors are walking through the entrance zone. Promote other parks of the company by delivering coupons when visitors are walking through the exit zone. Location-based marketing platforms for amusement parks, not only boost primary revenue sources, such as ticket sales, cross-selling and upselling, but it increases visitor engagement inside and outside the amusement park.